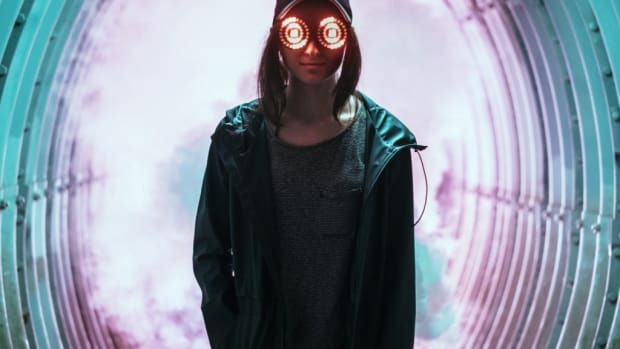 Last week, Rezz informed her ravenous fan base that her upcoming EP was finally finished. 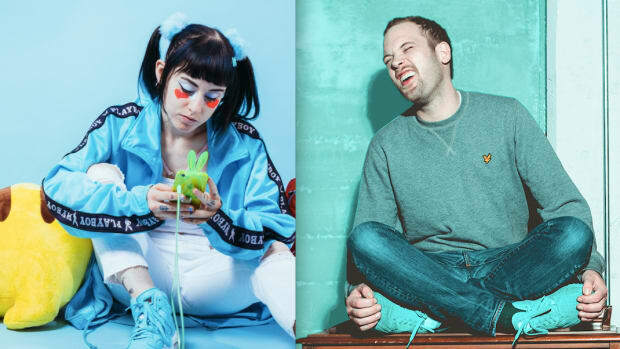 The Canadian DJ/producer still has yet to announce a title or release date for the effort - but she was gracious enough to play an entry from its tracklist this past weekend at Beyond Wonderland. Not only that, but Rezz (real name Isabelle Rezazadeh) preceded it with a haunting, new intro. In a clip she shared via social media, spoken word vocal samples give way to reverberant bass before a cacophonous buildup and drop sends the audience into a frenzy. Following her 2015 Nest EP, Insurrection, Rezazadeh broke through with the release of The Silence is Deafening via mau5trap the next year. In 2017 she released her debut studio-length album, Mass Manipulation, and last year she released a sophomore effort titled Certain Kind of Magic. Rezz will resume her tour with a performance at Ultra Music Festival in Miami on March 29th. These Rezz fans took their love of her music to a new level! The ID in "Teaser 1" will surely find its way int Nightmare On Rezz Street. 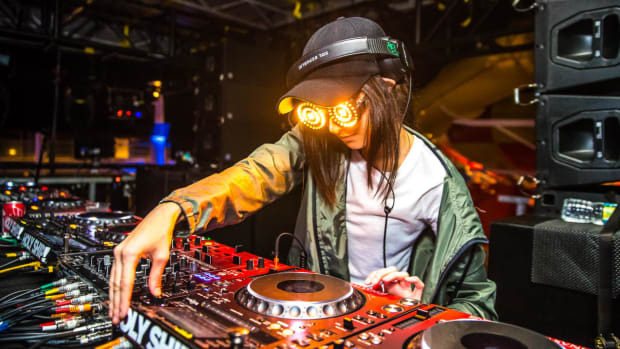 Rezz fans in Milwaukee got to witness her long-awaited collaboration with Sayer in person this weekend. We'll give you a hint: It's not an '80s horror movie.